Today, the hope that all believers on earth will be “caught up” to heaven is being challenged in new waves of criticism. 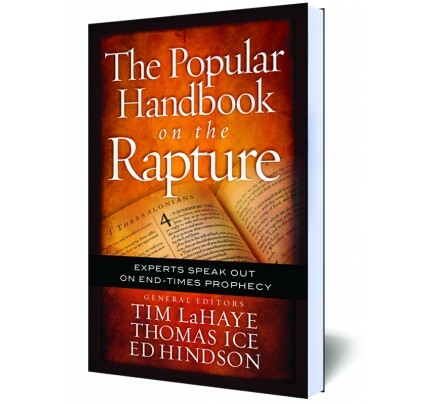 Is the rapture really taught in the Bible? Can we really expect Jesus to gather up His followers before the Antichrist is revealed? • What is the rapture—and is there any historical precedent for it? 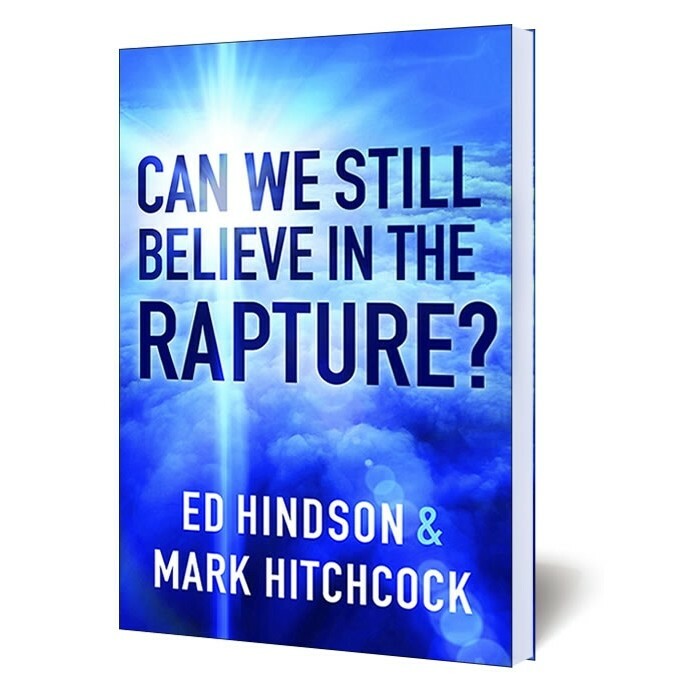 • Why do some believers object to the idea of a rapture? 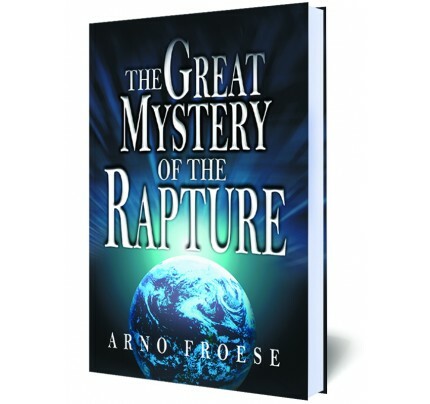 • Does the timing of the rapture really make a difference?